​Inside is open and spacious with amenities to accommodate 6 people. Cape May is known for it's lovely beaches, great surfing, award-winning restaurants, and quaint Victorian atmosphere. Once you park your car, you will no longer need it. Start your day with swimming and relaxing on the beach, protected by world-class lifeguards. 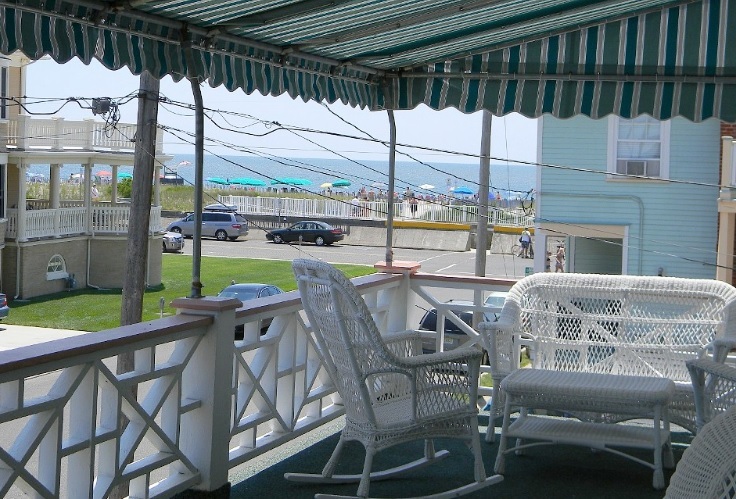 Just a 3-minute walk to the boardwalk and restaurants, 8-minute walk to the historic beach arcade, and 11-minute walk to the famous Washington Street Mall, local wine tasting and historic Congress Hall shopping. Don't forget to end your day with a stroll along the beach and enjoy an extraordinary sunset. Suitability: Long-term Renters Welcome, Minimum Age Limit for Renters, children and dogs less than 35 lbs welcome, non-smoking only.